What do grocery stores, weather apps, and streaming content providers have in common? ANSWER: They all use concierge services to personalize the user experience, and drive revenue. Concierge services include anything that puts items or services in front of customers before they even realize they need it. It’s the approach behind grocery stores that present coupons and special offers based on a customer’s shopping habits and previous purchases. It’s what drives the code behind those spot-on recommendations from Amazon and Netflix. The general demand for concierge service has also been the catalyst for companies like Uber, TaskRabbit, Fiverr and the multitude of subscription services now available. We’ve already seen the growth potential in this area thanks to the rise of online shopping. Not only are people happy to order clothes and personal items online, now grocery store sales are taking off. It’s an industry that is expected to grow to more than $100 billion by 2025. Meanwhile, Amazon is setting the bar when it comes to driving sales based on recommendations. The approach of recommending products now accounts for a third of their annual sales. What is the Concierge Economy? Amazon Moves into Car Sales: How Employees Can Give You a Competitive Edge! News broke in June that Amazon is recruiting car sales executives and may soon start directly selling cars throughout Europe. Amazon Vehicles has already broken into the Italian car sales market, acting as an online sales service for several Fiat models, with buyers picking up their car from brick and mortar dealerships. Market analysts say it is only a matter of time before Amazon becomes a major player in direct car sales across the market. 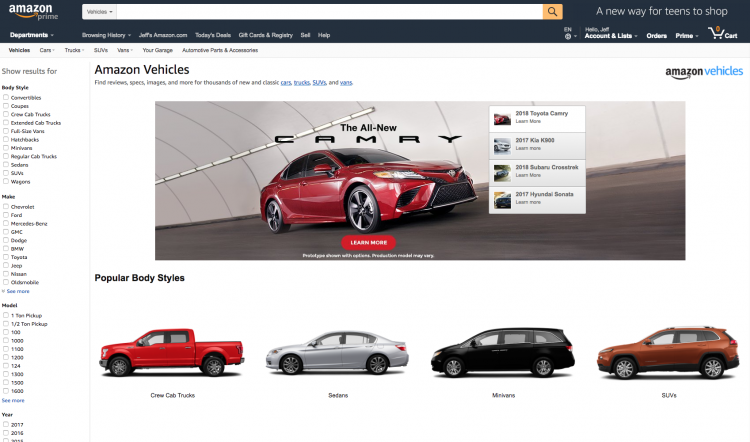 Amazon has the competitive advantage of catering to the growing segment of online car shoppers. What they are losing out on is post-purchase customer service. 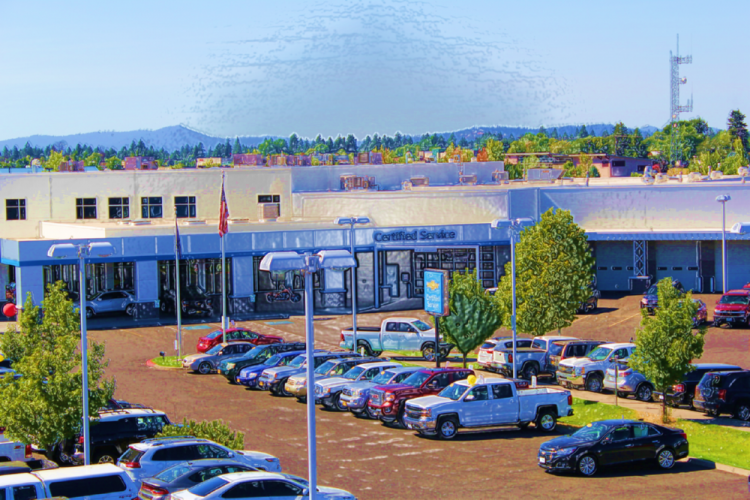 What does this mean for traditional auto dealerships? 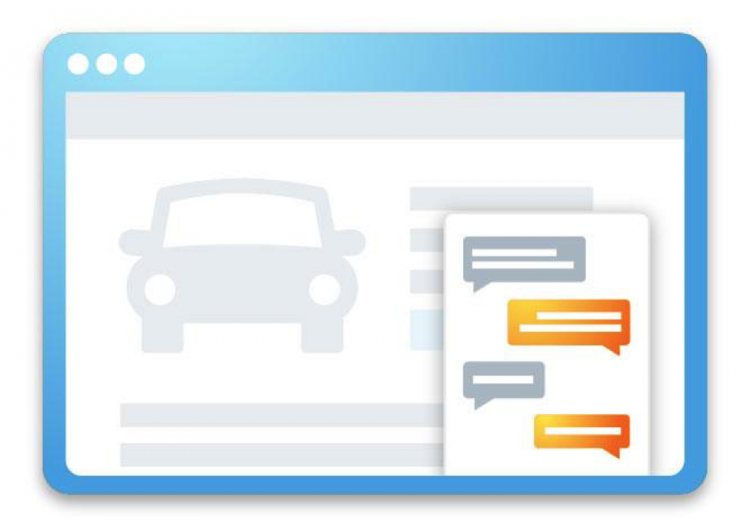 To compete with Amazon and other web-based retailers, dealerships need to shift their sales staff from focusing on selling cars to enhancing the customer experience. According to Autotrader, 54 percent of consumers would buy from dealerships who provide better experiences compared to lower prices. Capitalizing on their ability to provide face-to-face, fast and easy customer service will be essential for traditional dealerships to remain competitive. The selling process needs to be streamlined, expedient and focused on customer needs to win over consumers. This will solidify the relationship with customers, encourage them to return to your dealership for any service issues and show customers that dealerships can offer benefits beyond what online retailers can. 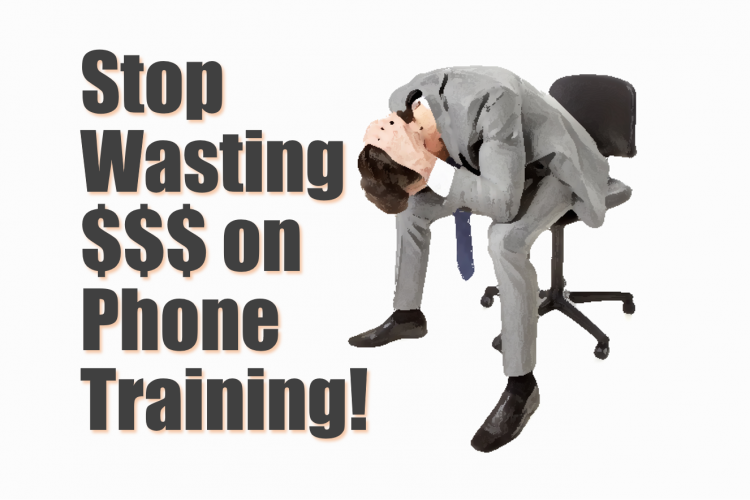 Stop Wasting Your Money on Phone Training! Wait… what? Did I just read what I think I read? Yep. One of the biggest wastes of money I see for most dealers today is the $1,000 to $5,000 every month they shell out for outsourced phone training. 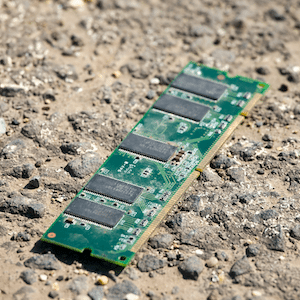 Whether the budget is used for interactive online phone training videos or phone mystery shops or some outdated DVDs, most dealers are just throwing their money away. Given this, if you’re looking for ways to save money in the face of market softness, I honestly recommend (for most of you) that you eliminate your outsourced phone training expenses before you cut a dime from your marketing budget. While it’s true that I am in the business of training and consulting with dealerships, groups and even OEMs on everything from digital marketing to (you guessed it) how to dominate on the phones, I am indeed advocating that most of you eliminate the expense of phone training. Chances are if you were finishing your business education in the late nineties, The Innovators Dilemma, by Clayton Christensen, was mandatory reading. To this day it’s still considered one of the best business books in modern times. It was in this book that Christensen coins the term disruptive technology (later changed to disruptive innovation), to describe a process by which a product or service gains a foothold in simple applications at the low end of a market, then pushes up market, eventually knocking off the established competitors. Simply put, great companies can, have, and will fail despite ostensibly doing everything right. Think Kodak and Xerox. Not sure why, but okay…. IRVINE, Calif., Oct. 02, 2017 (GLOBE NEWSWIRE) — Autobytel Inc. (Nasdaq:ABTL), a pioneer and leading provider of digital automotive services connecting in-market car buyers with dealers and OEMs, today announced that it plans to change its name to AutoWeb, Inc. effective October 9, 2017. Don’t you just love a good old-fashioned radio show? Well if you do then you should listen to the radio. But if podcasts are your medium of choice, then be sure to subscribe the all-new DealerRefresh Podcast – “In the Mix!” Hosted by Refreshers Ryan Gerardi and Chris K Leslie, In the Mix is quickly becoming a preferred for keeping up with everything going on at DealerRefresh. From webinars to interviews, Refresh Friday broadcasts, and humorous insightful commentary with your hosts and occasional guests, the DealerRefresh Podcast showcases everything going on…and more, offering up perspectives, opinions, obstacles, and observations from the best minds and personalities in the industry. At present, the podcast is being hosted on Soundcloud where you can catch all current episodes using your browser. This is where we will link people to from blogs, discussion threads in the forums, emails, etc. At DealerRefresh we are always striving to provide the optimal experience with our Members and like all new ideas and experiments like this, we welcome your feedback and ideas on how to improve what we do. 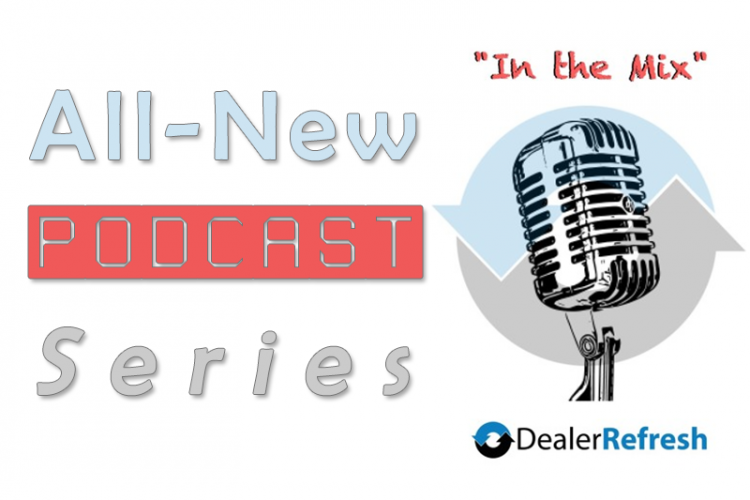 Please follow this link to the Forums to let us know your thoughts and ideas around the DealerRefresh podcast. Thanks. If you concentrate on driving leads from sites that are primarily Price driven (one of the New Four Ps of Automotive Marketing), are you missing out? Watch the video, read the 2 included articles and slide over to the dealer forums to share your comments and opinion! Earlier this year we began experimenting with a new broadcast concept. The idea was to conduct a periodic live broadcast that was casual and fun yet productive for us and for the audience. After a few tests, Refresh Fridays was born. 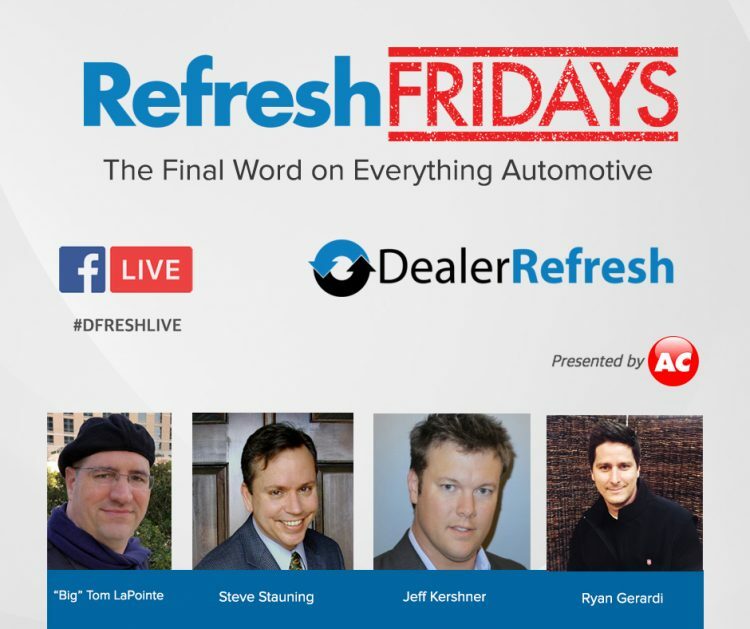 “Refresh Fridays” is a recurring webinar series broadcast live on DealerRefresh (most Fridays), hosted by Ryan Gerardi, Jeff Kershner, Steve Stauning, and Tom LaPointe where we catch up on that week’s (and upcoming) events and activities, hot topics and discussions on the Blog and in the Forums, and where we explore other topics and subjects related to Auto Retail, often times with a guest (or two). In addition to the hosts, we often invite one or more Guest Panelists to appear on the live broadcast or dial in. Ideally, everyone joins through video conference. When that is not possible then you can dial in via phone. The live broadcast is capped at 30-minutes because we want people feeling the need to tune in each week and come back for more, knowing it won’t interfere with their day.